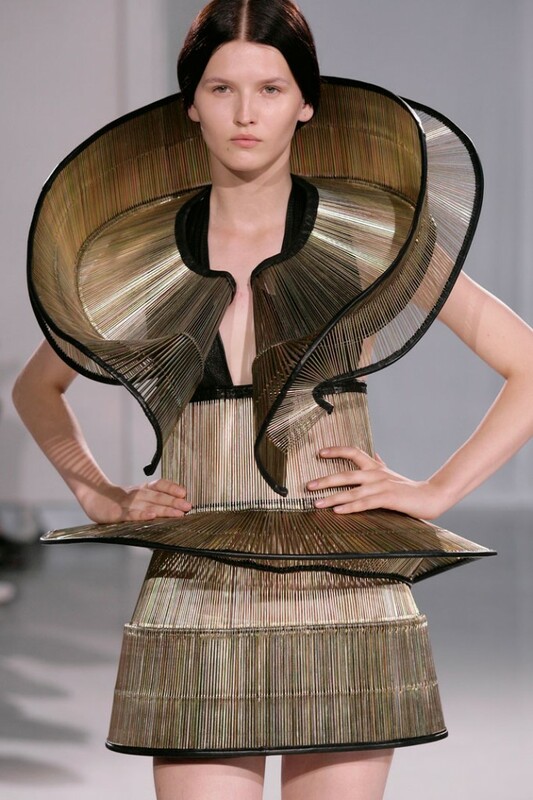 It's hard not to look at fashion and sometimes think carnival. 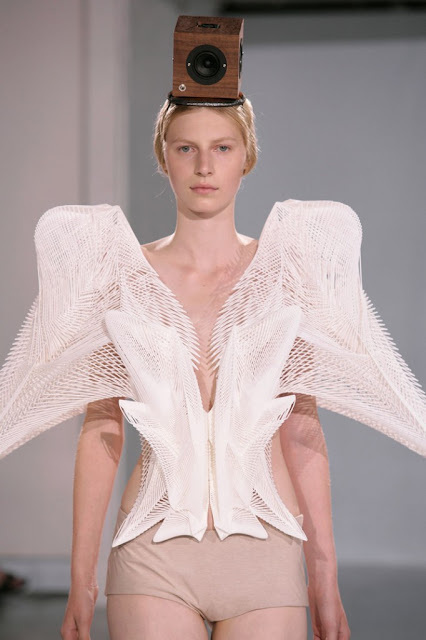 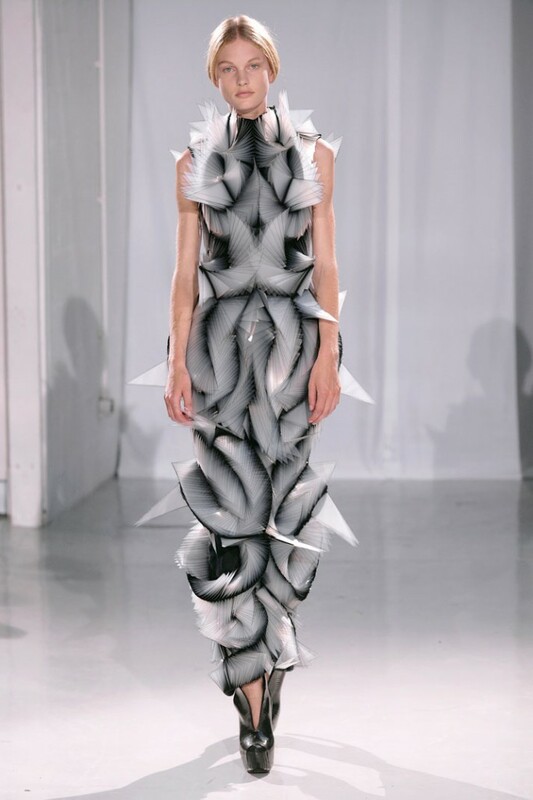 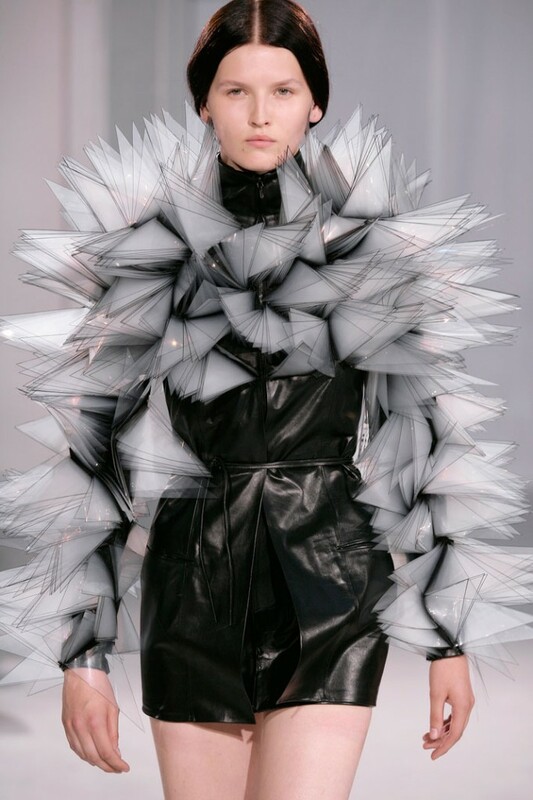 ... And thanks to designer, Iris Van Herpen's haute couture 2011 Fall show, I saw elements that I would love to see in a future carnival costume. 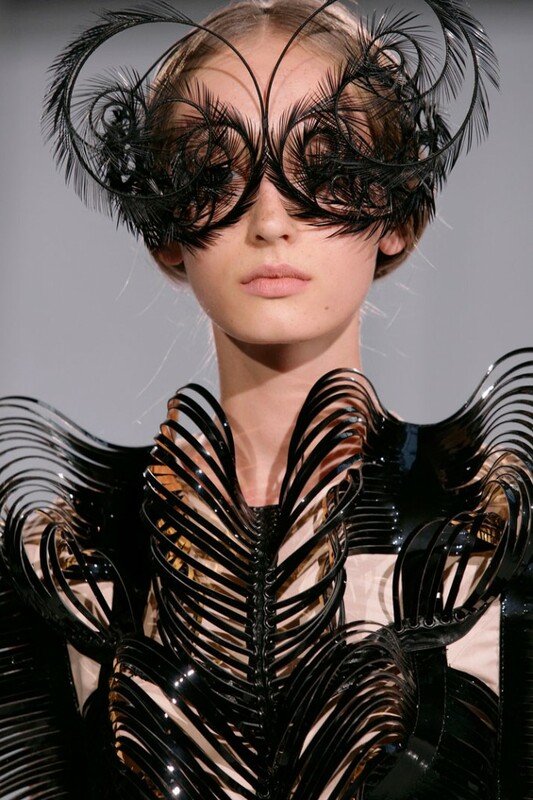 Certainly elements beyond the usual beads, feathers and fabric!